The Welsh Corgi Club of Victoria will be at the Dogs Victoria Big Day Out for Dogs 2018. 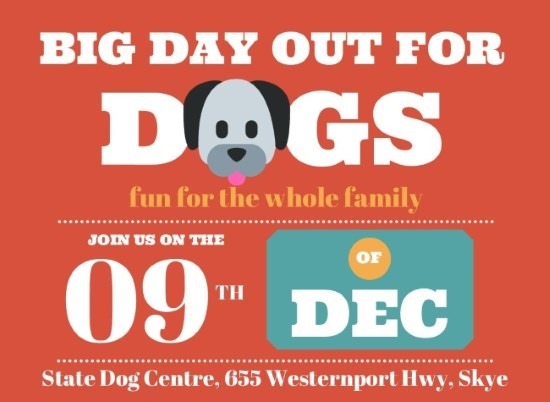 The Big Day Out will be held at the State Dog Centre on Sunday, 9th December 2018. Entry is free and well behaved dogs on leads are welcome. This is a great opportunity to come along and catch-up the Corgi Club, meet some Corgis, ask questions and share stories. As well as all different breeds of dogs there will be a Canine Christmas Market – you are sure to be able to find a gift for your dog or dog-obsessed person in your life. 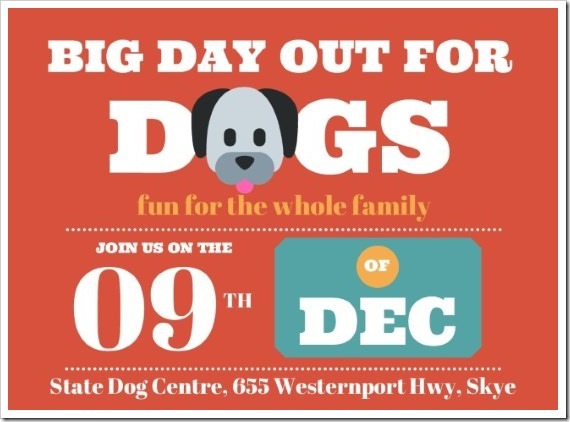 This entry was posted in Blog, Events and tagged Big Day Out for Dogs by WCCVAdmin. Bookmark the permalink.